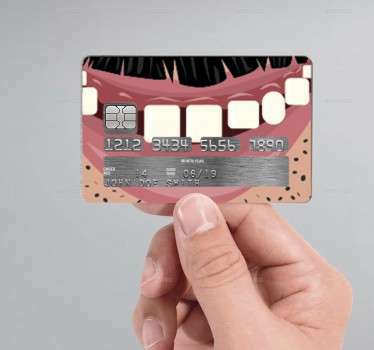 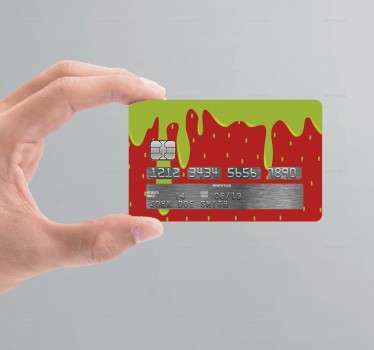 A fun and quirky collection of stickers to place on your credit card to bring it to life! 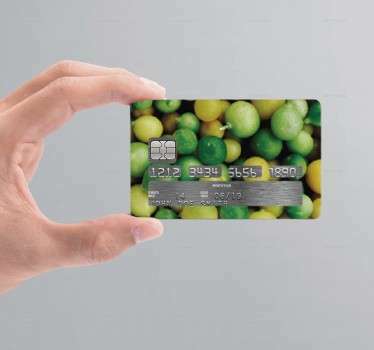 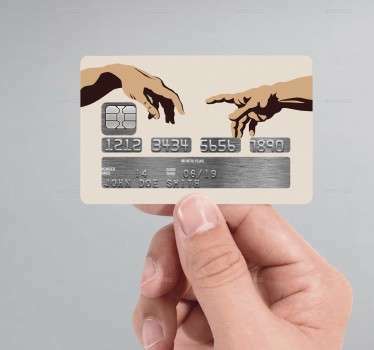 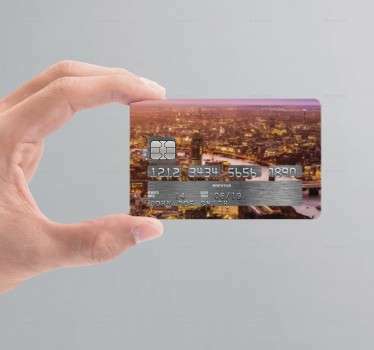 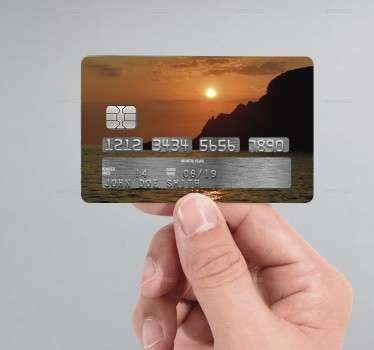 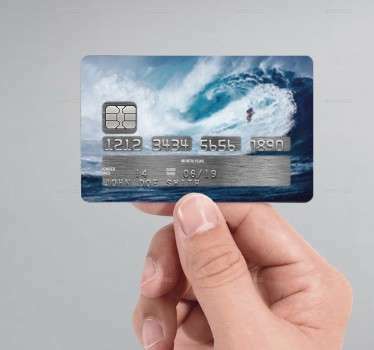 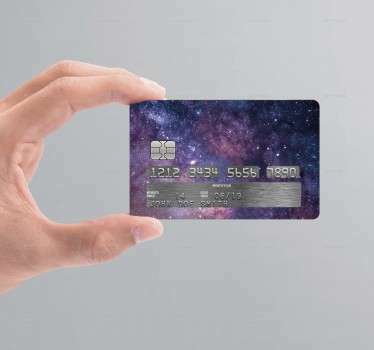 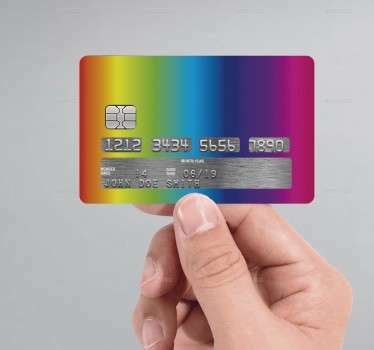 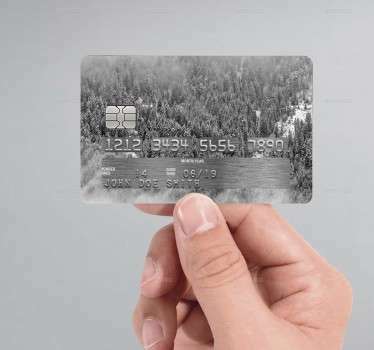 Are you bored of your plain and dull credit card? 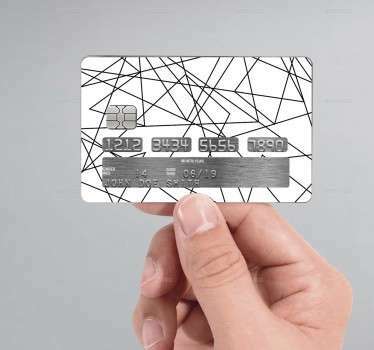 Why not turn it into something more exciting with a sticker! 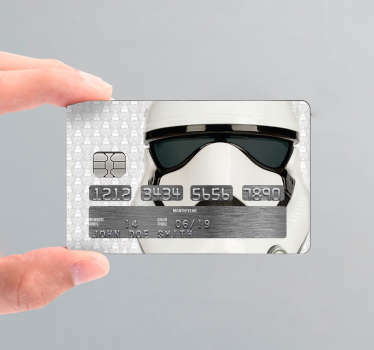 Choose from many designs including images from well known movies and TV series. 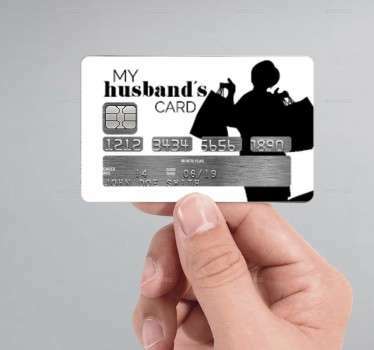 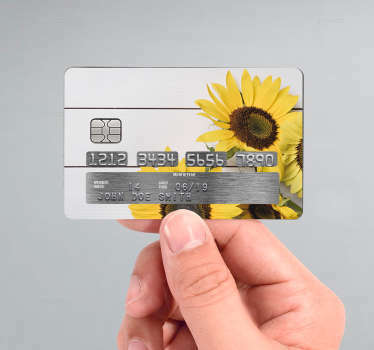 You are sure to find the perfect credit card sticker to suit you. 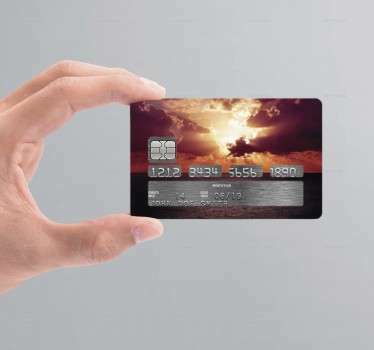 Designs suitable to be placed on Master Card and Visa cards. 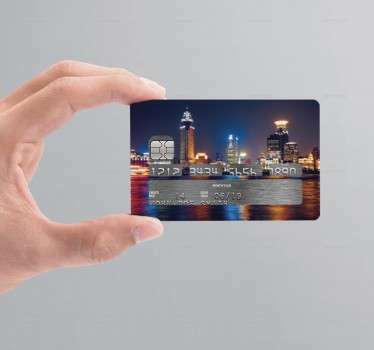 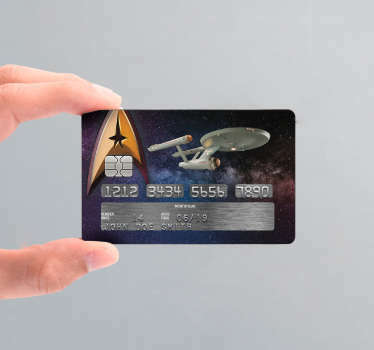 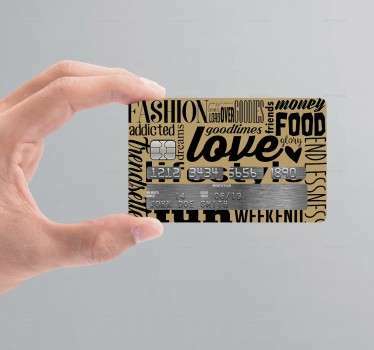 If you require a specific credit card design, contact us at info.il@tenstickers.com.